SAN JOSE, CA--(Marketwired - October 24, 2016) - NetSpeed Systems Inc., announced today it has closed a $10 million Series C funding round led by Intel Capital with participation from investors SK Hynix and Walden-Riverwood Ventures. NetSpeed offers a portfolio of on-chip interconnect IP powered by advanced machine learning technology that helps customers streamline their SoC architecture and design. NetSpeed also announced Crux, the latest addition to its product portfolio, targeting cloud, hyper-scale and enterprise networking and storage segments. Crux was built from the ground-up to support packet processing architectures. The company's customers include leaders in data centers, enterprise networking, mobile, automotive and digital home. "When we started the company five years ago, we started with the vision of solving problems that the industry would face in the future," said Sundari Mitra, CEO and co-founder at NetSpeed. "Putting machine learning technology into the hands of SoC architects to empower them to satisfy very complex application requirements is one example of this." Machine learning algorithms learn patterns in data and then predict similar patterns in new data. NetSpeed's advanced machine learning algorithms have been trained using large volumes of customer design data. One of the key benefits of machine learning is that it becomes possible to model the system as a whole, taking into account system interactions and understanding how they affect quality-of-service. NetSpeed's machine learning technology, which was recently rolled out in its Gemini 3.0 product, is designed to optimize performance and power efficiency broadly across all use cases and thus achieve optimal application performance. Gemini 3.0 is a cache-coherent interconnect IP that maximizes the performance of heterogeneous multicore system-on-chip (SoC) designs for enterprise, automotive, mobile and IoT applications. "We are in an era of exciting new applications for technology. 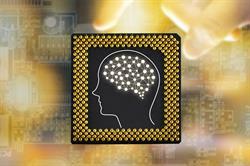 This drives the need for complex and high performance SoCs tuned to emerging workloads," said Diane M. Bryant, Executive Vice President and General Manager of the Data Center Group at Intel. "NetSpeed's interconnect solution which emphasizes design topology analysis, high bandwidth support and right-by-design construction, is an important enabling technology which promises to accelerate innovation." With this investment, NetSpeed also joins the Intel Capital Diversity Fund, which supports startups led by diverse teams of entrepreneurs. Intel Capital, Intel's strategic investment and M&A organization, backs innovative startups targeting computing and smart devices, cloud, datacenter, security, the Internet of Things, wearable and robotic technologies and semiconductor manufacturing. Since 1991, Intel Capital has invested US$11.7 billion in 1,457 companies worldwide, and 605 portfolio companies have gone public or been acquired. Through its business development programs, Intel Capital curates thousands of introductions each year between its portfolio executives and Intel's customers and partners in the Global 2000. For more information on what makes Intel Capital one of the world's most powerful venture capital firms, visit www.intelcapital.com or follow @Intelcapital. SK Hynix Inc., headquartered in Korea, is the world's top tier semiconductor supplier offering Dynamic Random Access Memory chips ("DRAM"), Flash memory chips ("NAND Flash") and CMOS Image Sensors ("CIS") for a wide range of distinguished customers globally. The Company's shares are traded on the Korea Exchange, and the Global Depository shares are listed on the Luxemburg Stock Exchange. Further information about SK Hynix is available at www.skhynix.com. Walden-Riverwood Ventures is a partnership between two successful VC firms, Walden International and Riverwood Capital. Walden International is a leading international venture capital firm that has been providing investors access to cross-border, IT opportunities with the advantage of an unrivaled Pan Asia network since 1987. The firm's funds total over US$2 billion in committed capital. Riverwood Capital is a globally-focused private equity firm that invests in high-growth businesses in the technology and services industries, across a variety of verticals and geographies. NetSpeed Systems provides scalable, coherent on-chip network IPs to SoC designers for a wide range of markets from mobile to high-performance computing and networking. NetSpeed's on-chip network platform delivers significant time-to-market advantages through a system-level approach, a high level of user-driven automation and state-of-the-art algorithms. NetSpeed Systems was founded in 2011 and is led by seasoned executives from the semiconductor and networking industries. The company is funded by top-tier investors from Silicon Valley. It is based in San Jose, California and has additional research and development facilities in Asia. For more information, visit www.netspeedsystems.com. © 2016 NetSpeed Systems. All rights reserved. 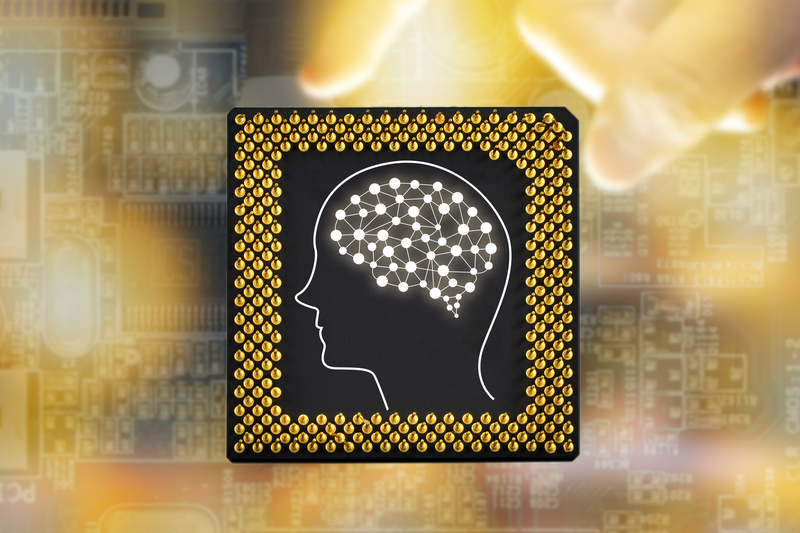 NetSpeed offers a portfolio of on-chip interconnect IP powered by advanced machine learning technology that helps customers streamline their SoC architecture and design.